Coding has become one of the most popular activities for kids and not only for those who want to become great programmers when they grow up. The logical thinking that’s required to code is helping kids to succeed at school. At the same time, it also helps them in their everyday activities, which is a “win-win” situation. If you want to help your kids learn to code, then you should know that there are a lot of kid-friendly applications that will teach them to build games and code other simple applications on their own. 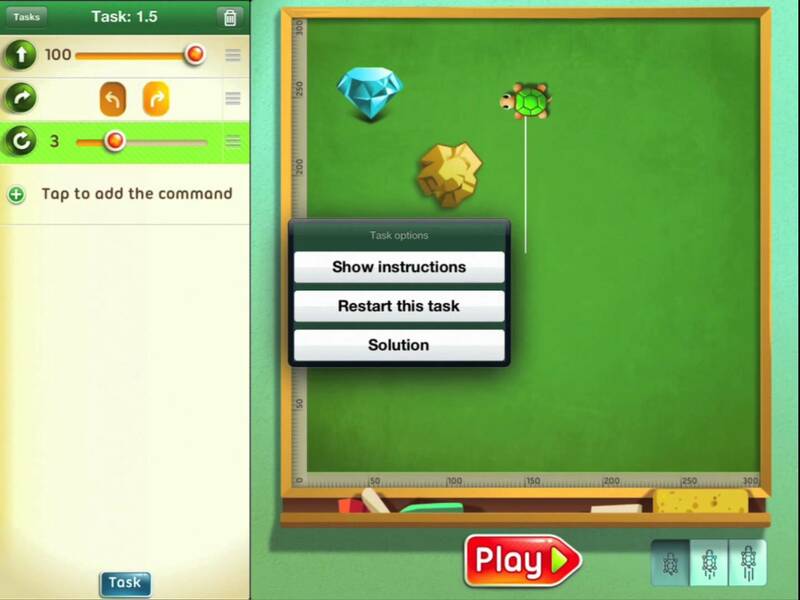 Tynker is an application that will help your kids learn how to create applications or games. There is also a free application of Tynker that you can try out, but the full version of Tynker is used in schools for teaching kids programming strategies. Tynker also comes with a game called Codey’s quest, which has a lot of programming puzzles that your child will need to solve. Tynker is available on Android devices, but at the same time, it is available on the web. If you sign up with an account, your son or daughter will be able to access his or her project from multiple devices. 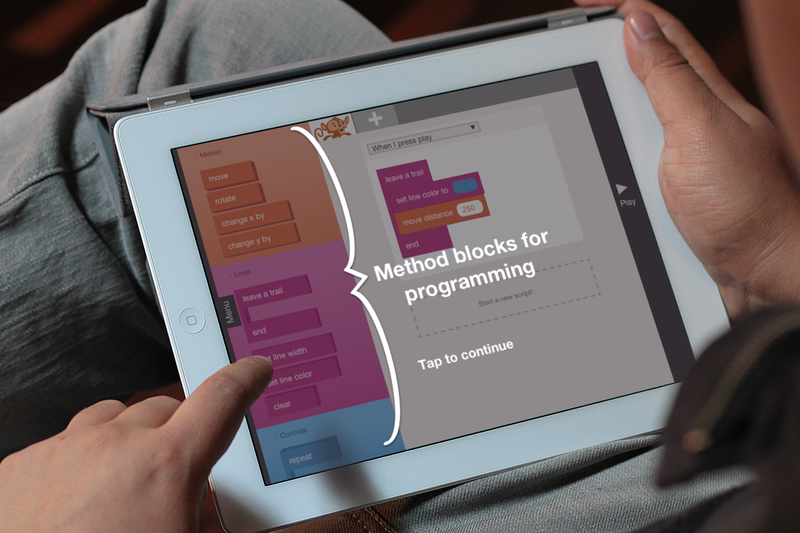 A great free application that is great for teaching your kids coding is Hopscotch. By using some simple educative tools, your child will become a game creator in no time. Hopscotch uses a visual tool for developing games and allows you to create a Flappy Bird type game. There are a lot of tutorials and videos all over the internet that explain how you can connect pieces together in order to create a game. Once your child gets used to the game, he or she can use some commands to create his own game. The app also uses a smart method of integrating social aspects into its applications without sharing the personal information of your child. Cargo-Bot is a free application that brings programming instruction into the form of a game. Your child will need to control a robotic arm and command it to move boxes from an area to another. Once your child gets the hang of how it works, they will then be offered a variety of logical challenges. The more levels he or she passes, the more difficult the levels will become. However, if your child thinks that he or she is ready for a more difficult level, he can jump right into it without having to pass multiple levels. 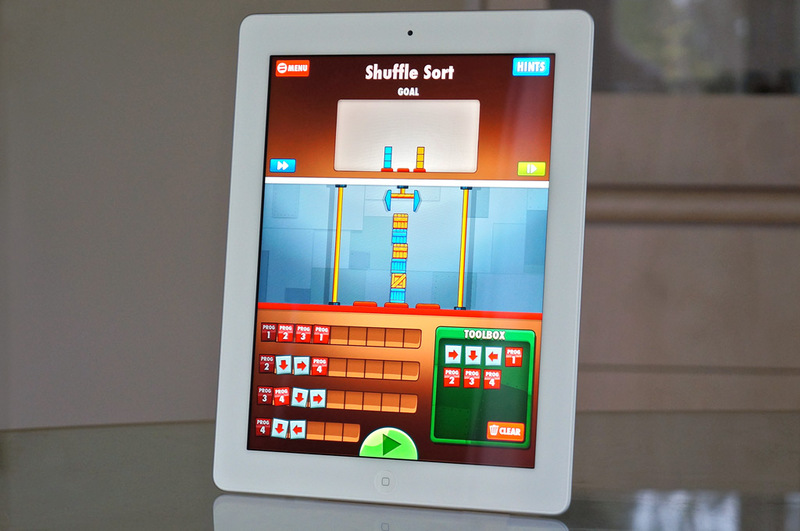 Cargo-Bot was entirely coded with Codea, an application that can be installed on your iPad. 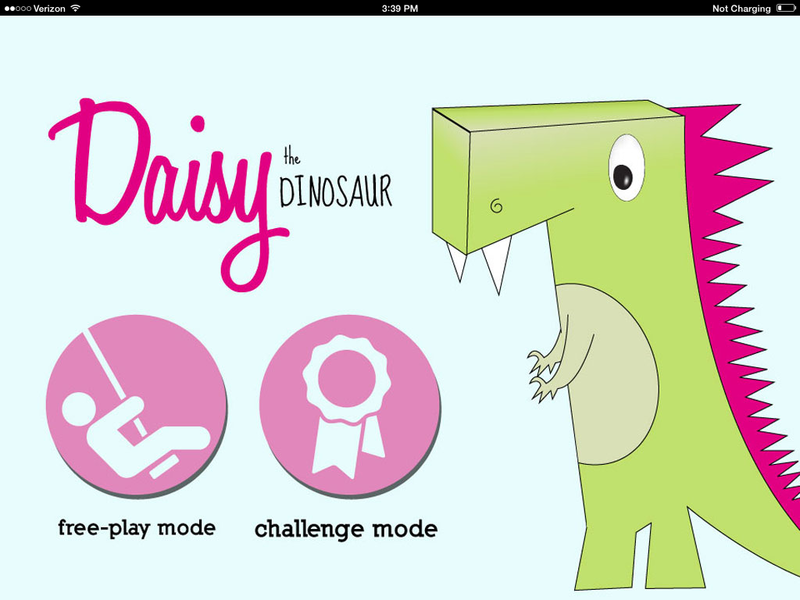 Daisy the Dinosaur is a game that your child will enjoy playing from the second they start. 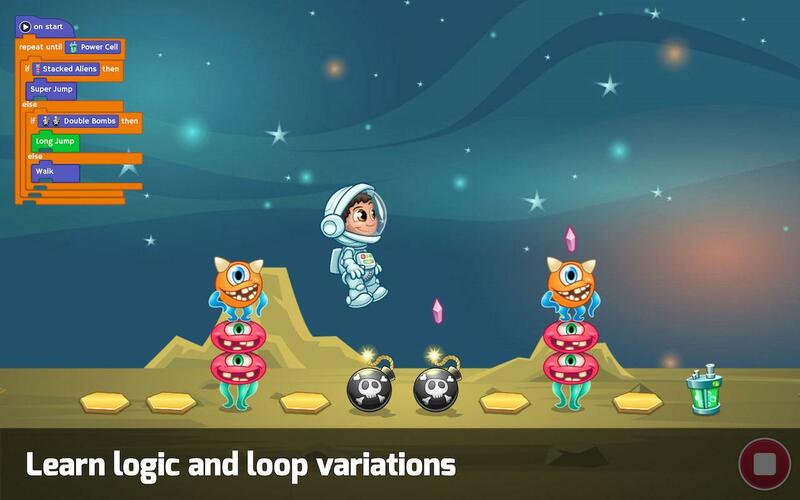 The game is free and your child will have to control it using visual programming commands. The game was created by the team behind the Hopscotch game, so this is a good indicator when it comes to the quality of the game. There is also a free play mode, where your child will get familiar with the game. However, using the challenge mode, your child will get a step-by-step tutorial before heading to more challenging levels. Move the Turtle is an application that costs 3 dollars. It’s a pretty good choice if you want to bring the coding concept to a more linear format. The application will adapt a “learn as you go” strategy, where your child will be able to follow programming style instructions to pass some challenges with the turtle. Like any usual iOS game, your child will need to pass a variety of levels. In other words, this means that your child will need to introduce more programming commands at each level to pass. In no time at all your child will start understanding how coding is implemented. All these games/applications demonstrate that iOS is becoming a platform that can help your child learn computer science principles. Soon enough, there will be more and more games that will help your son or daughter understand coding right from the first few years of school. This way, you will be able to see if your child likes coding and if you should prepare him or her for becoming a coding genius and use his or her intelligence to create awesome new applications and games. Let’s face it, coding is a job of the future and there are a lot of big companies that are offering well paid jobs for coders. 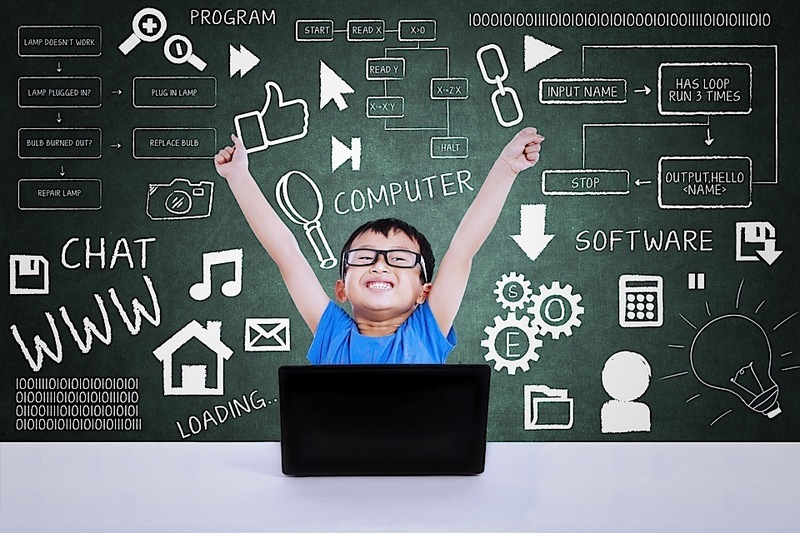 Have you used any of these games/applications to see if your child likes coding? Do you think that using these kinds of games/applications will help your kid understand coding quicker and easier? Previous articleBitcoin – What is it? How to Mine for Bitcoins? How to make money with Bitcoin?